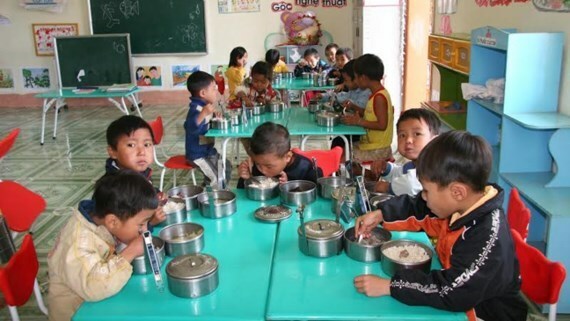 Preschool students in disadvantaged areas will get tuition fee exemption from 2018 as per new policies of Vietnam. This move aims to ensure all preschool students to get access to education. It also helps reduce dropout rate and encourage kids in remote areas to go to schools. The government approved to continue implementing policies as per the Prime Minister’s decision No. 1033 on November 30, 2011 on education and vocational training in the Mekong delta region and the Prime Minister’s decision No. 1951 on November 2, 2011 on education and vocational training in the central highlands and mountainous regions in bordering provinces with the central highlands till December 31,2020. Accordingly, the priorities for ethnic minority students and teachers, mangers in above-mentioned areas would also be implemented till 2020.